Look uber stylish and trendy by wearing this handbag and wallet for women from Women’s Mark. 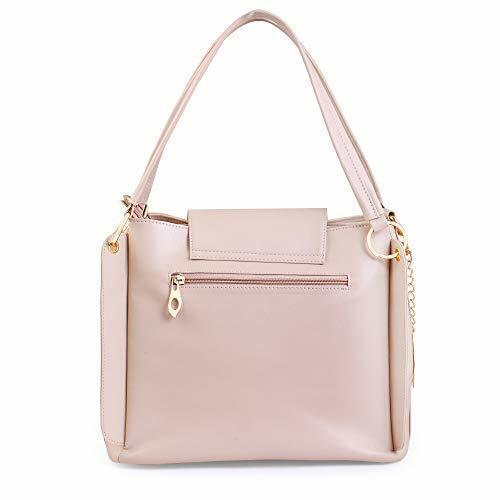 Made from polyurethane (pu), this handbag is capacious and perfect for keeping your everyday essentials. Pair this bag with casuals of your liking to look smart.